At least four Kurdish inmates have committed suicide within one week in protest of the solitary confinement imposed on the jailed Kurdistan Workers’ Party (PKK) leader Abdullah Öcalan. Acording to the Mezopotamya news agency reported, the last inmate who committed suicide is a twenty-four-year-old, Medya Çınar. 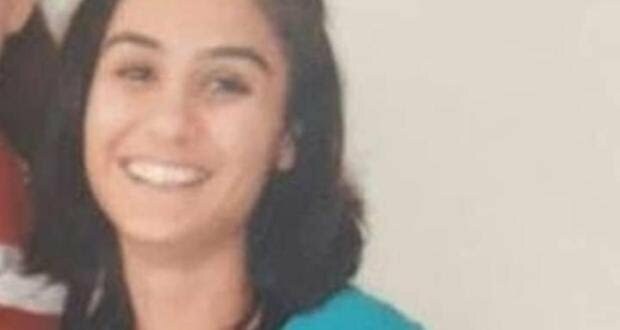 She reportedly had been in pre-trial detention since May 2016.
on Saturday, Ayten Beçet, a Kurdish activist, committed suicide in a prison in Kocaeli’s Gebze prison. Beçet’s lawyer, Züleyha Gülüm, told the media that Beçet left a note before killing herself. Beçet was handed down nine years by a court in 2012 for membership in a terrorist organization. According to the lawyer, she had two years left before her release. In addition to Çınar and Beçet, two other Kurdish inmates identified as Zülküf Gezen (33), Zehra Sağlam (23) committed suicide within the past week.